Apparently, this is a demo that will not be released. The band plans to re-record it for a LP to be released sometime next year. 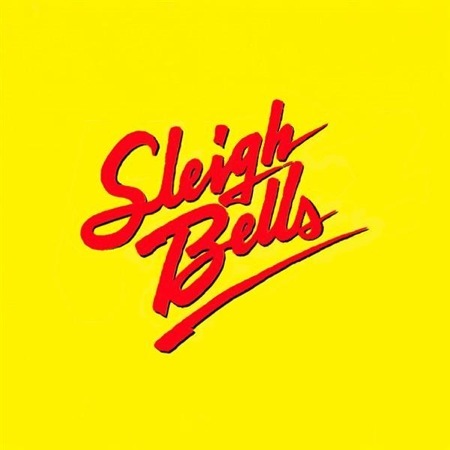 You can find more Sleigh Bells demos over at elbo.ws. Sleigh Bells is on Twitter (but they don’t tweet). am i failing to be hip? Life is too short to worry about that… just do what you want.